Found 24 blog entries for November 2016. Wednesday, November 30th, 2016 at 7:26am. New week, old rate. The mortgage rate didn't budge this week. 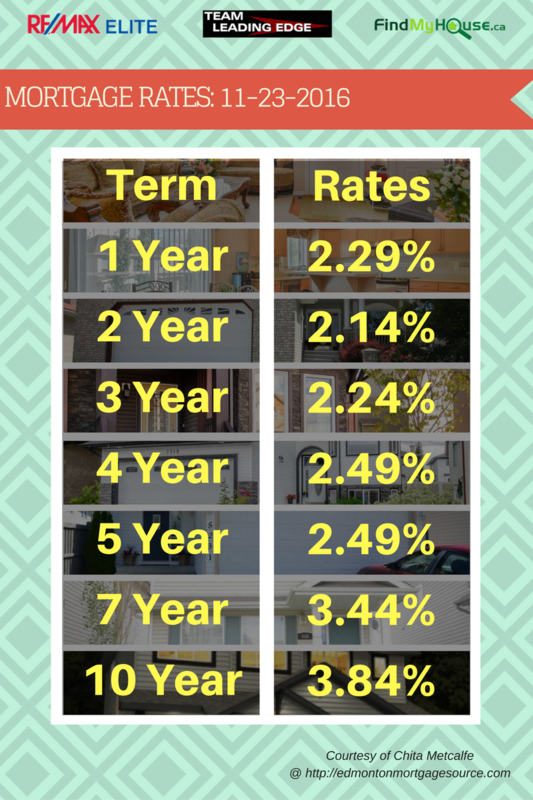 Thanks again to Chita Metcalfe for sharing this mortgage rate info. You can check out Chita @ Edmonton Mortgage Source. Monday, November 28th, 2016 at 3:39am. 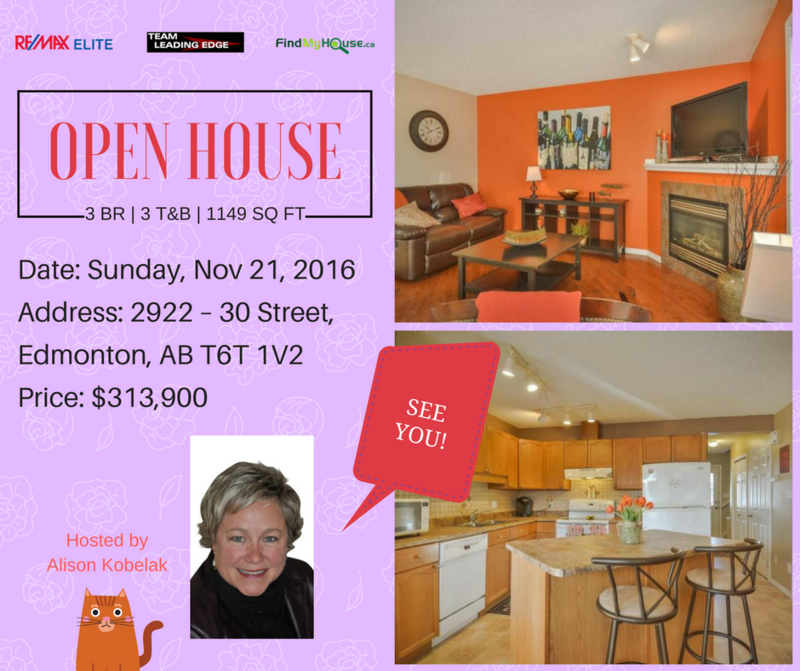 You’re finally near the end of your journey--after waiting for days to be pre-approved, spending countless hours scouring the Edmonton MLS for that dream Edmonton property, viewing Open Houses and submitting offers… you’re at the finish line at last, the move-in! 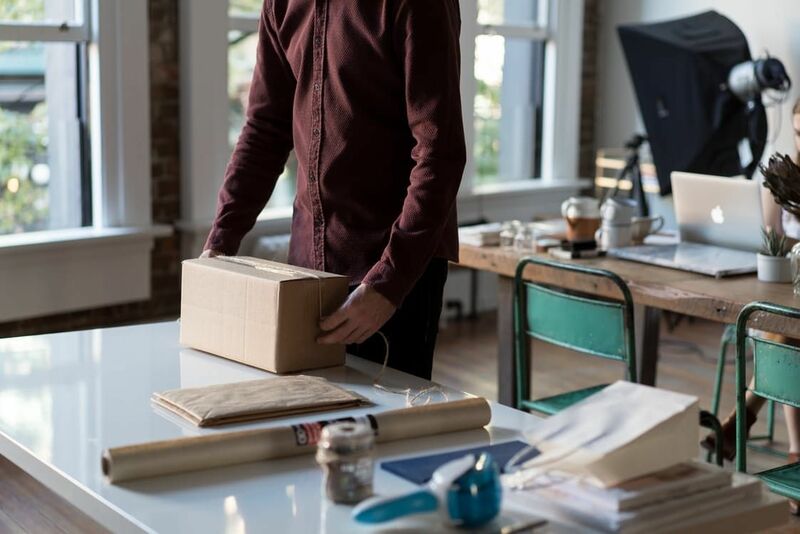 Just like all the other activities prior to the move-in, you have to take several steps in order to make certain that everything go without a hitch. 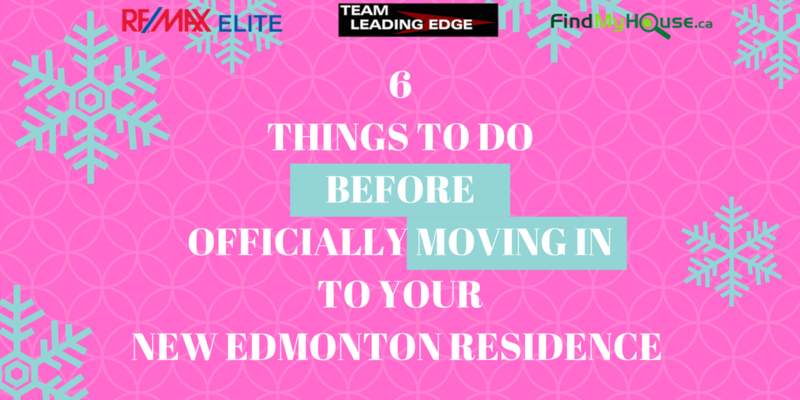 Below is a checklist of things that you will need to do before you officially move in to your new Edmonton residence. Wednesday, November 23rd, 2016 at 5:37am. 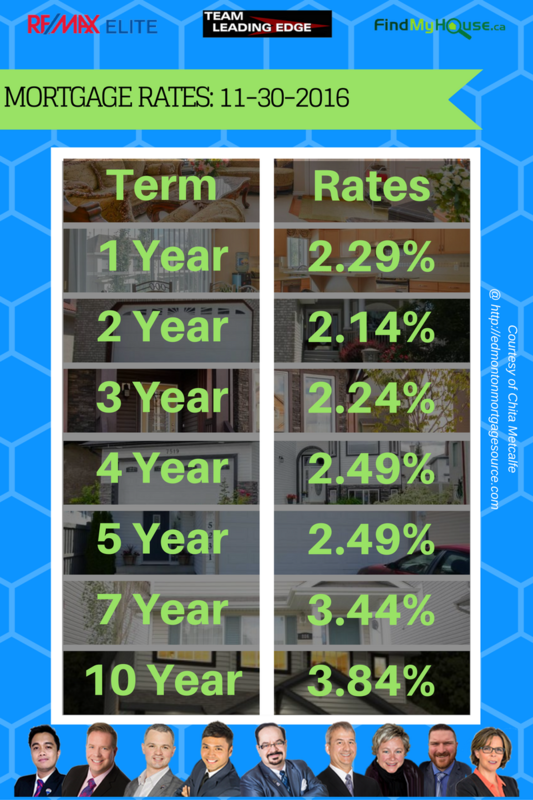 Here is this Wednesday's Mortgage Rate Update. Its virtually unchanged, the Canada Mortgage and Housing Corporation hasn't done anything major "yet" to move the rates up or down. If you liked this update, come and follow the team on Twitter at @teamleadingedge. Make sure to subscribe to Team Leading Edge to get newsletters on the Edmonton Real Estate market. Tuesday, November 22nd, 2016 at 5:51am. 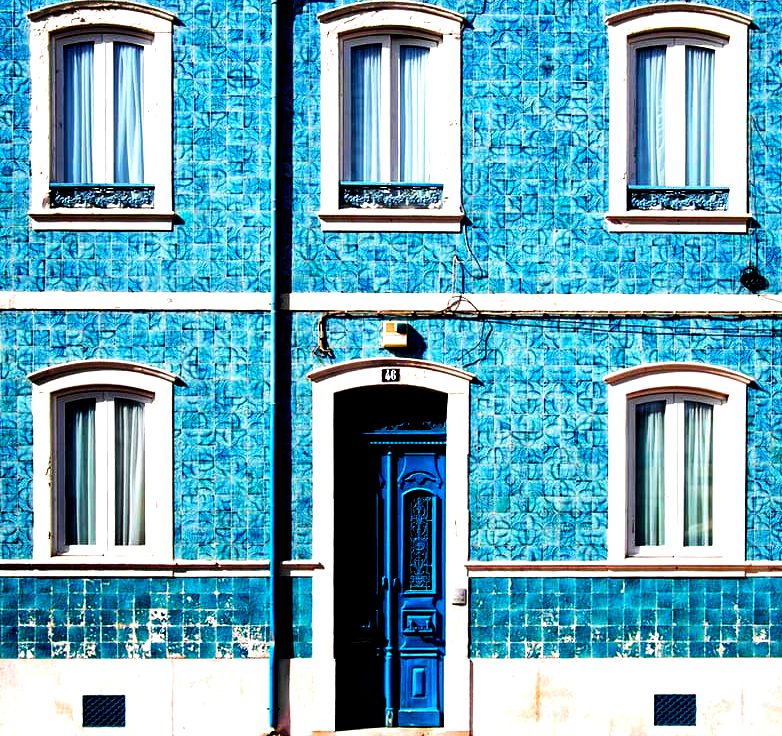 When you buy a home, the experience should be one filled with excitement, happiness, and overall bliss, not one filled with leaky basements, shorted electrical circuits and concrete patching. Those who have come to know both sides of the coin either know one of two things: what went right and what went wrong. 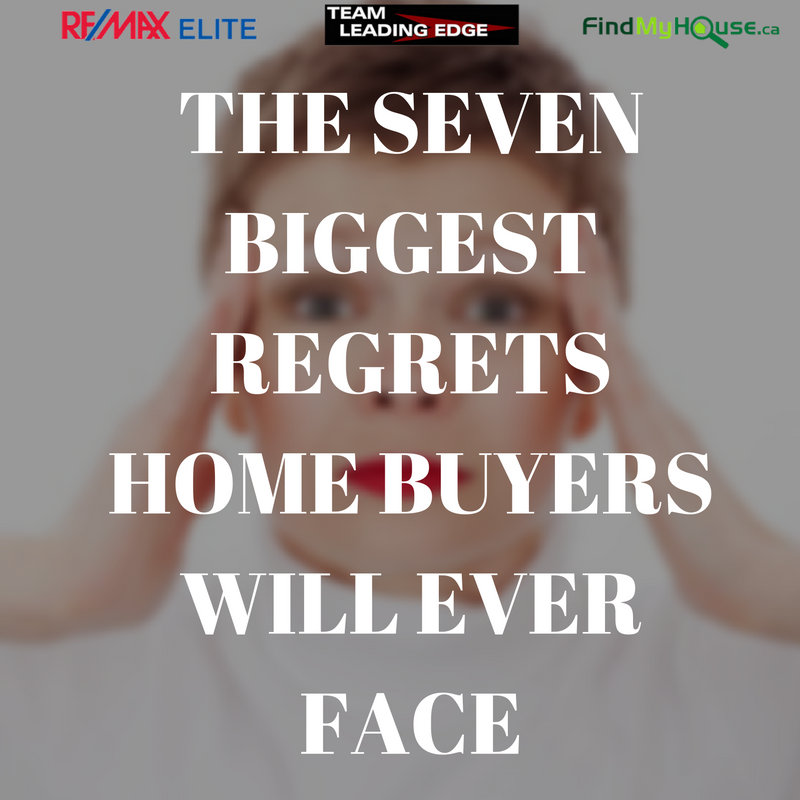 Below you’ll find seven examples of some home buyer’s biggest regrets and, hopefully, learn a thing or two about what to avoid when buying your next home. Friday, November 18th, 2016 at 11:54pm. 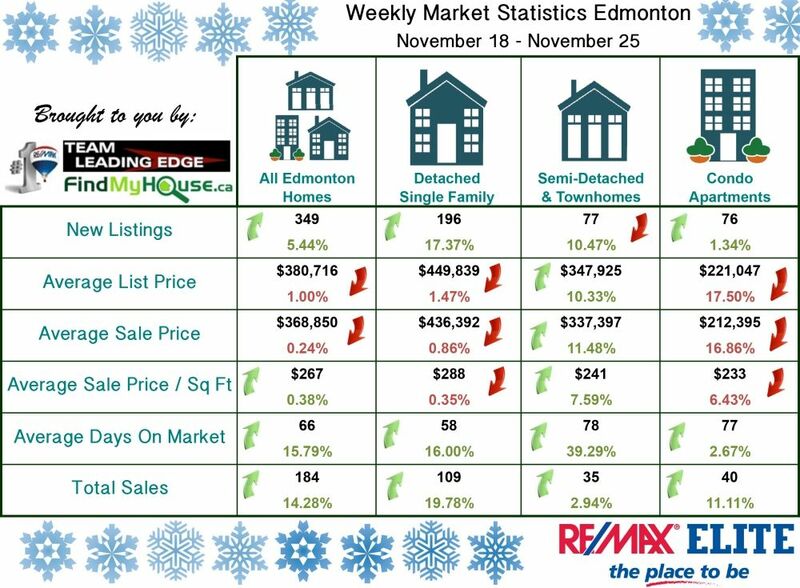 Edmonton home sellers are cranking up the heat! Team Leading Edge will have 2 consecutive Open Houses in order to have the homes sold before the New Year. If you’re serious in selling your home, you better get moving. Today, we’d like to share how you can use the senses to your advantage when staging your home. Here are 5 simple tricks you can do. Textures and fabrics are your tool here. Try to add cloths on top of your furniture to accessorize it and you can cover old upholstery with new fabric. Washed and spotless, that’s how your bed linens should be. Splintered wooden furniture should be finished and all the corners and surfaces of the house should be dust free. Thursday, November 17th, 2016 at 6:45am. 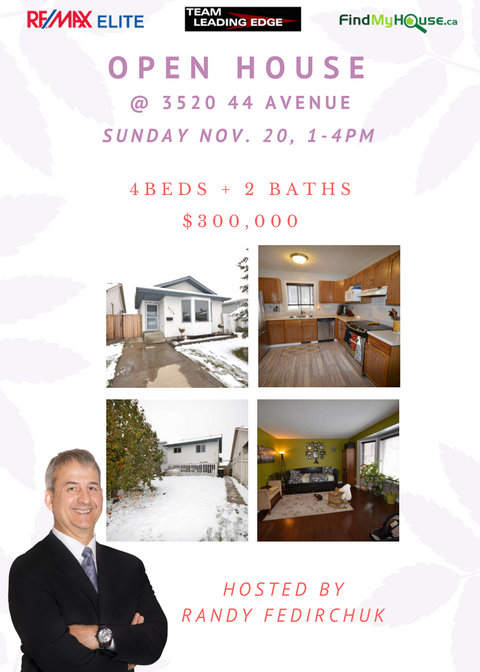 We guess its time that time of the month again to remind everyone what not to do if they are really serious in getting their Edmonton home sold. We’ve already passed the middle-of-the-month mark and we’re down to 13 days before we enter December. Yikes! You need to move fast! Here are 5 things that you should avoid starting…. Now. Wednesday, November 16th, 2016 at 5:34am. 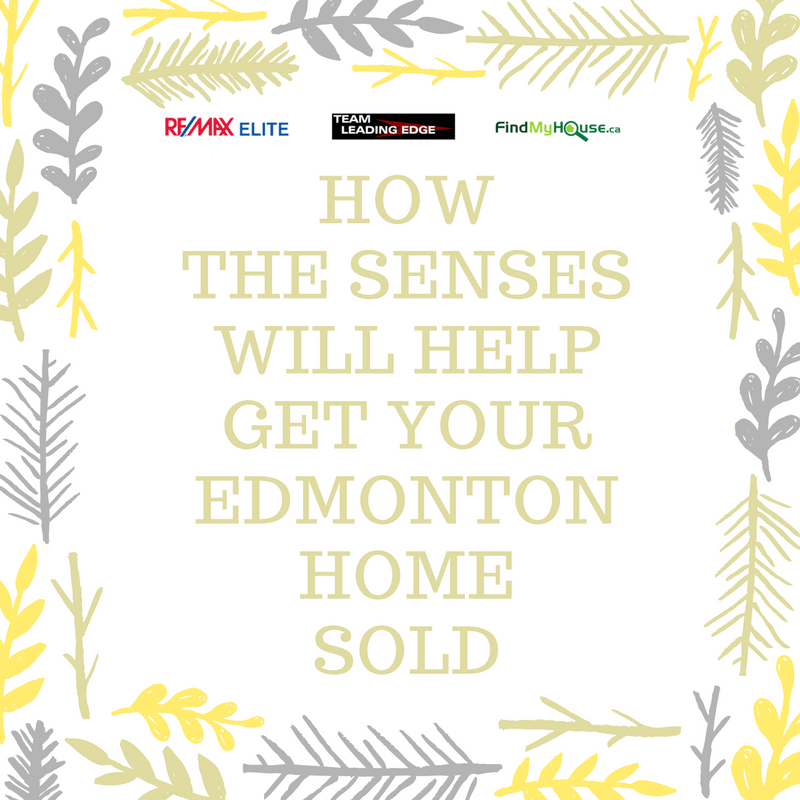 Are you thinking of finally buying that dream Edmonton home of yours? Well, here's your chance to own it! 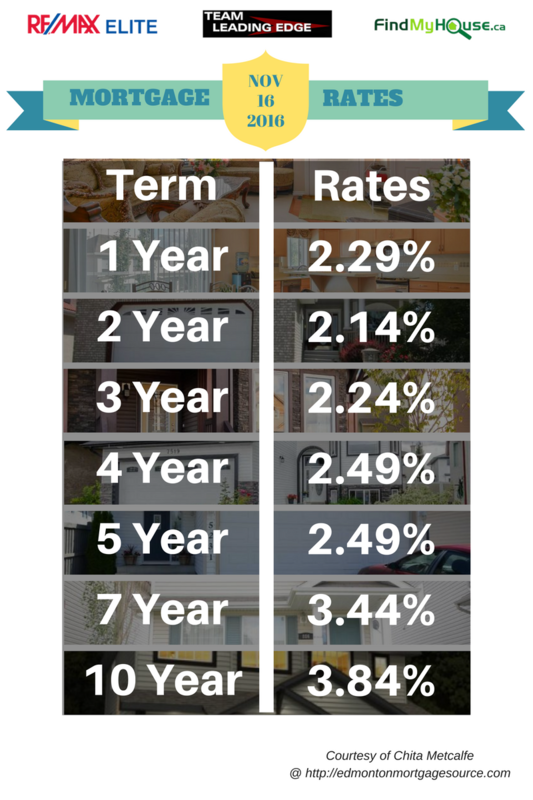 Below are the mortgage rates available today. Financing your dream Edmonton home should be one of the most exciting things to happen this year. If you get pre-approved today, you might just be able to spend Christmas day in your new home! Remember, Team Leading Edge will help find the perfect property for you and Chita Metcalfe of The Mortgage Group will guide you with the step-by-step process of financing that property. 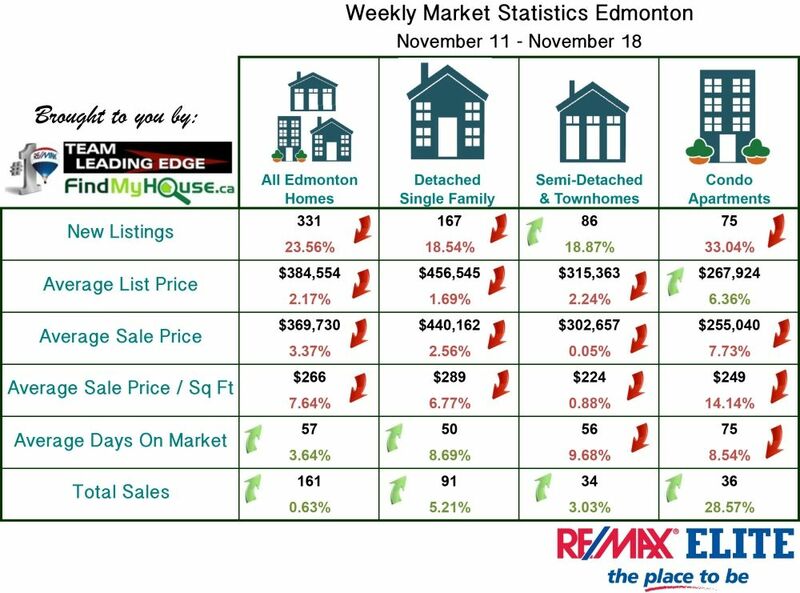 Subscribe to this blog to get weekly updates on the Edmonton mortgage rates. 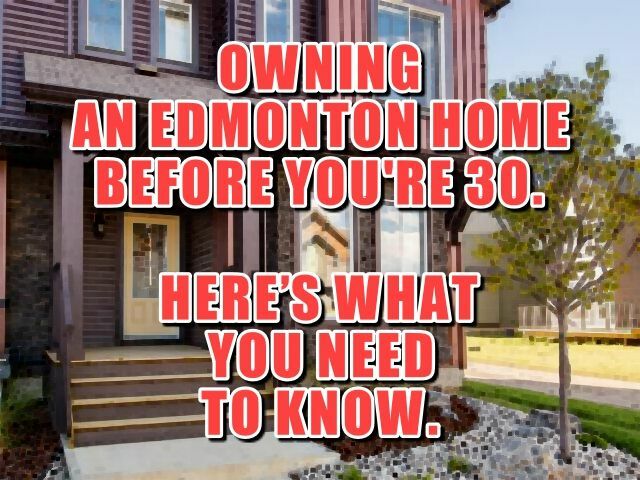 OWNING AN EDMONTON HOME BEFORE YOU'RE 30. HERE’S WHAT YOU NEED TO KNOW. Monday, November 14th, 2016 at 6:07am. It’s always inspiring to know many young adults are already thinking of owning a property before they even reach 30, its freedom from their parents or landlords, a declaration of independence if you will. Yesterday, Aaron Dulmage, one of Team Leading Edge’s Realtors, hosted an Open House at 1851 Lemieux Close. It was a step closer for Edmontonians to finally own a piece of real estate. Sooner or later, you'll be in the same situation they were in… driving to a specific location to view a specific property-it’ll be an exciting time! To help you successfully go through this venture, the team has gathered 3 simple tips to serve as a guide and a reminder.